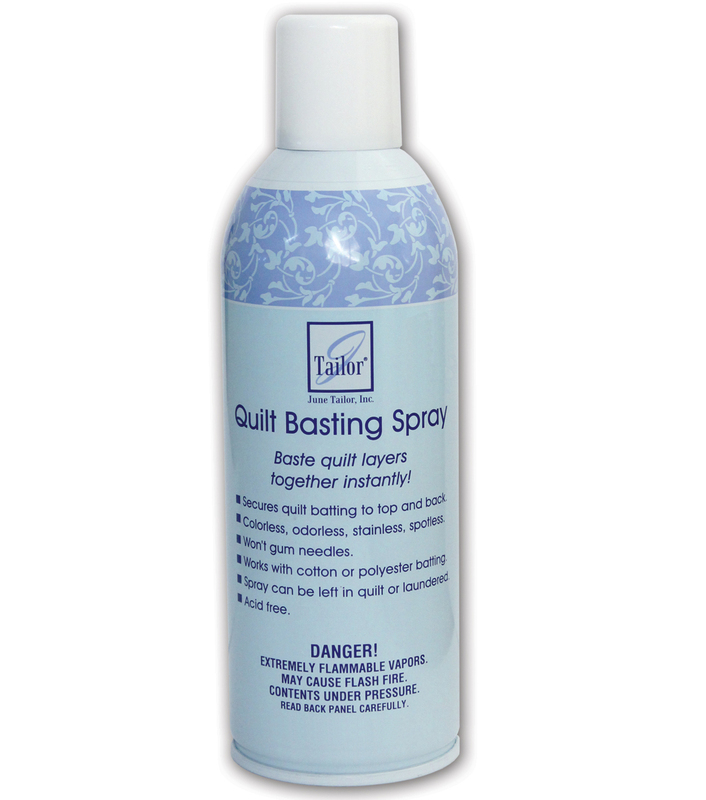 I’m a fan of spray baste too, though my experience with June Tailor wasn’t positive–I did have lots of problems with shifting when I used it. I use 505 and haven’t had problems at all. However, your review makes me think maybe I’ll try the June Tailor again–sure is helpful to be able to get it for 50% off at Joanns, that’s for sure! Maybe I just happened to buy an older bottle or something. 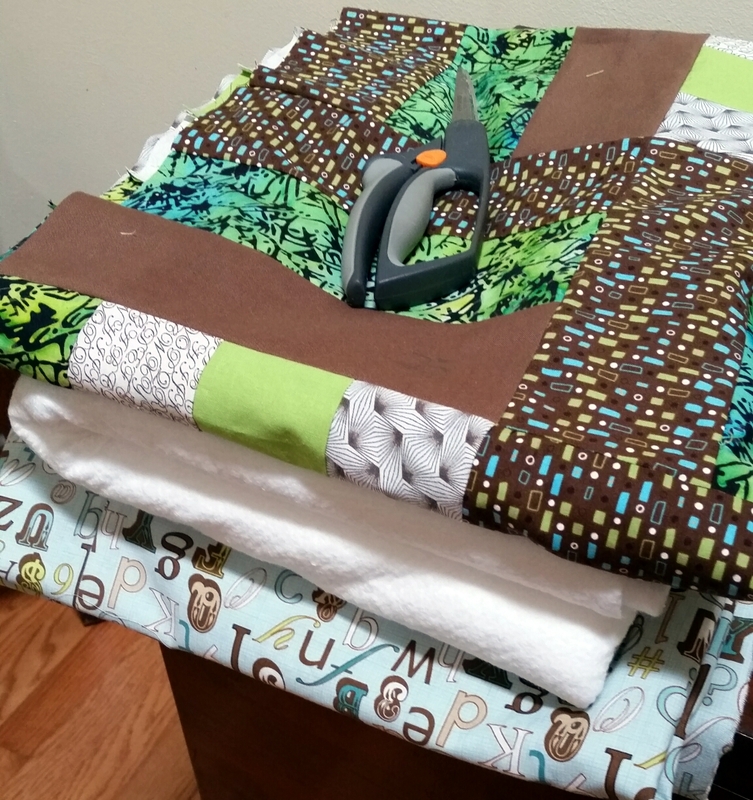 I use my basement floor when I have a quilt larger than what I can do on the top of my cutting table (which is big enough for most wallhangings). But, like you, my ability to crawl around on my basement floor is getting more and more limited with each passing year. I may have to look into a ping-pong table in the future! Nice post, with good information. I love spray basting. It changed my life!